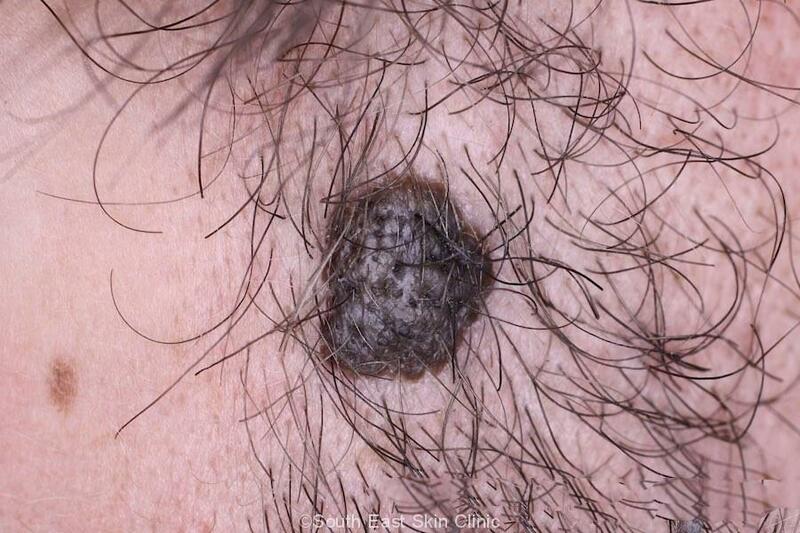 A gentle reminder that we are getting older. 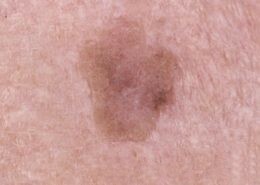 The full word is a mouthful for such a common harmless growth, so let’s shorten it to ‘Seb K.’ Seb K is very common as we get older. 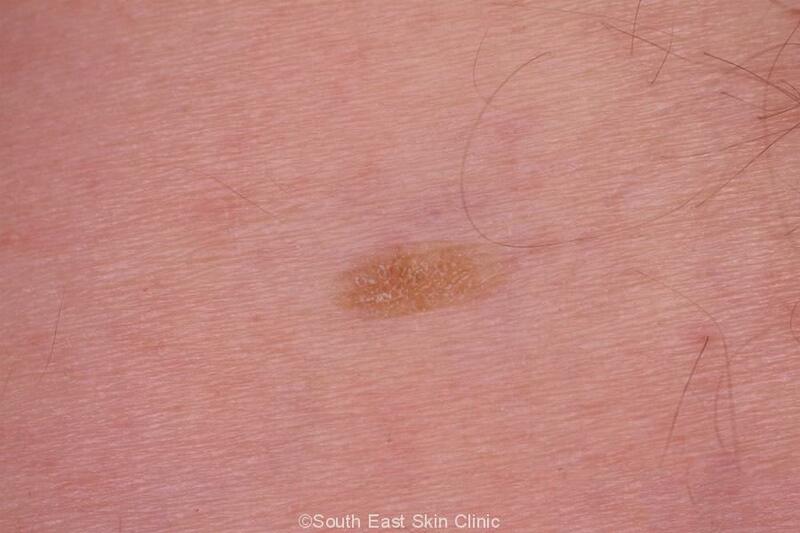 Hearing the name ‘Seb K’ is an expected part of a routine skin check. 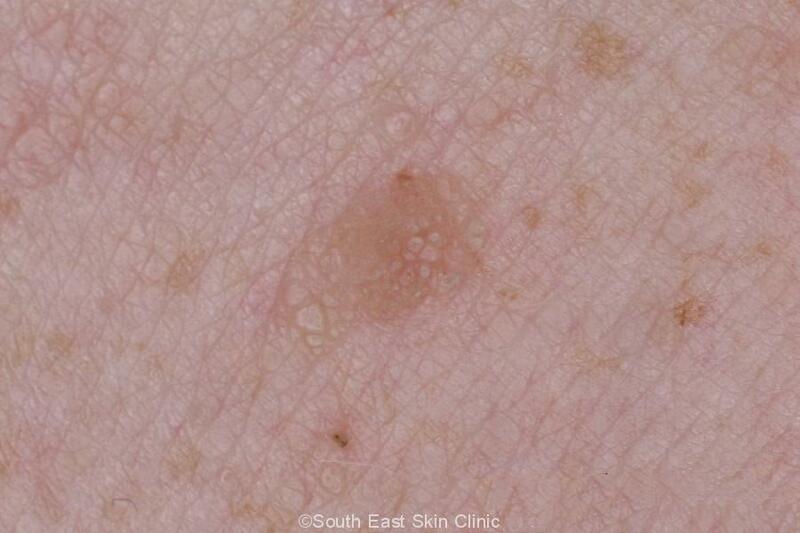 Seb K is mainly made up of keratinocytes which are the predominant cells of the upper layer of the skin (epidermis). 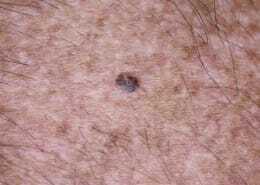 Keratinocytes produce keratin which is found in scale. 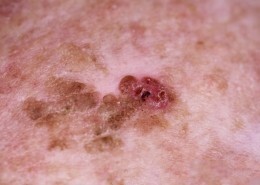 The lesions may sometimes be itchy. 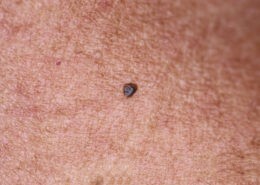 They can also catch on clothing and become inflamed or bleed. 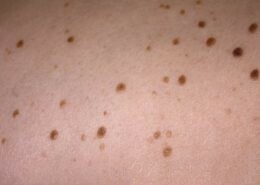 They may appear in large numbers, as is the case when you have an inherited tendency to get them. 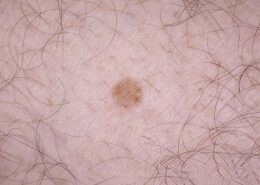 The big issue is really that Seb K may occasionally mimic a melanoma. 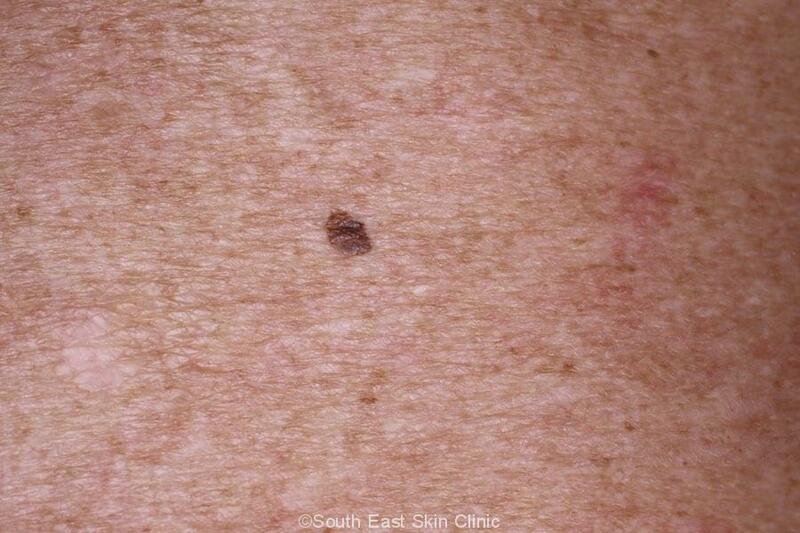 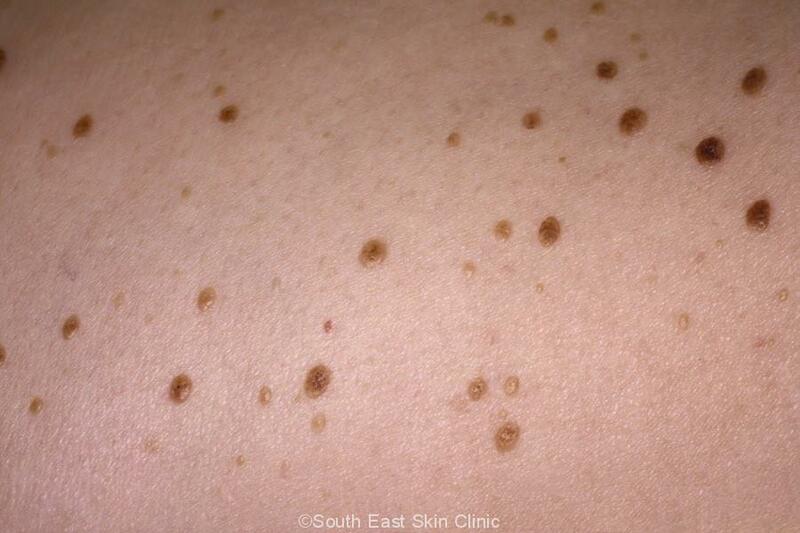 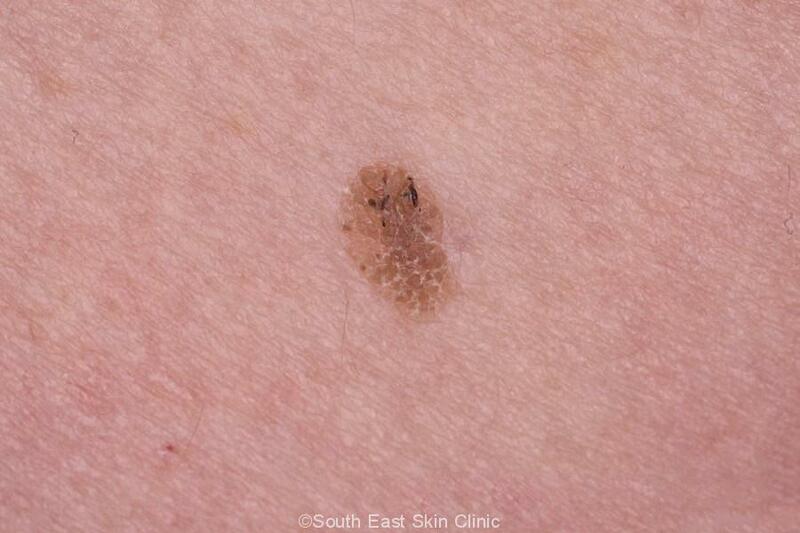 What does a Seborrheic Keratosis look like? Seborrhoeic Keratoses have a huge variety of appearances. 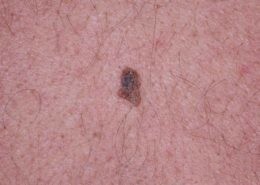 I would guess that the a Skin Cancer Doctor is able to confidently ‘name’ a lesion as a ‘Seb K’ around 98% of the time. 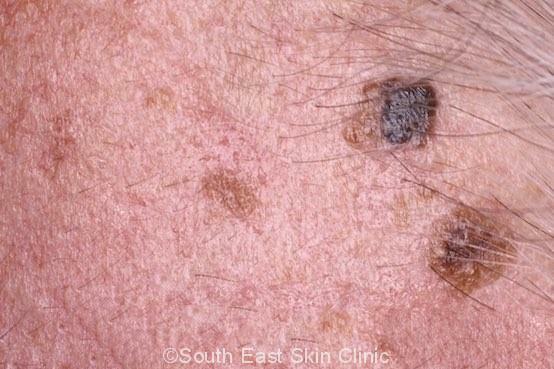 However, there are many faces of Seb K, and melanoma is forever the concern. 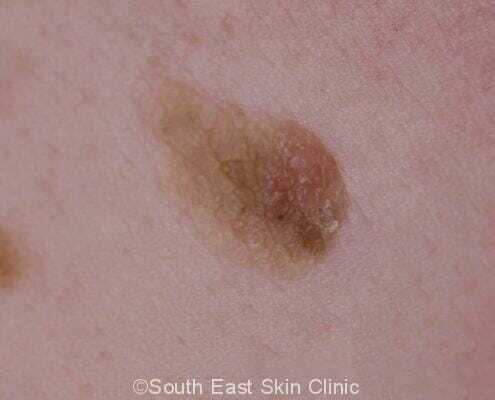 An obvious Seb K is generally scaly and brown in colour (light to dark). 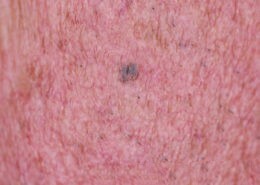 The colour varies from pink through to black. 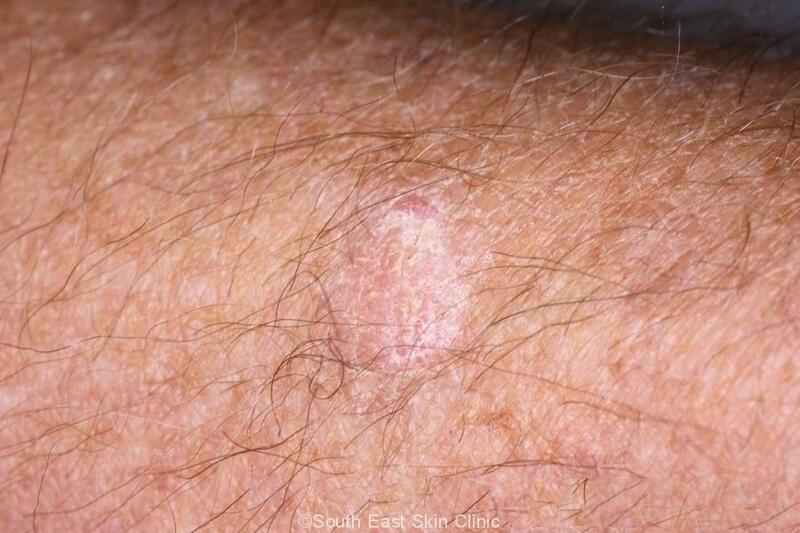 The lesion starts flat, and usually becomes raised from the skin surface – by which time it appears ‘stuck on.’ The surface of The lesion is dull, warty, or waxy. 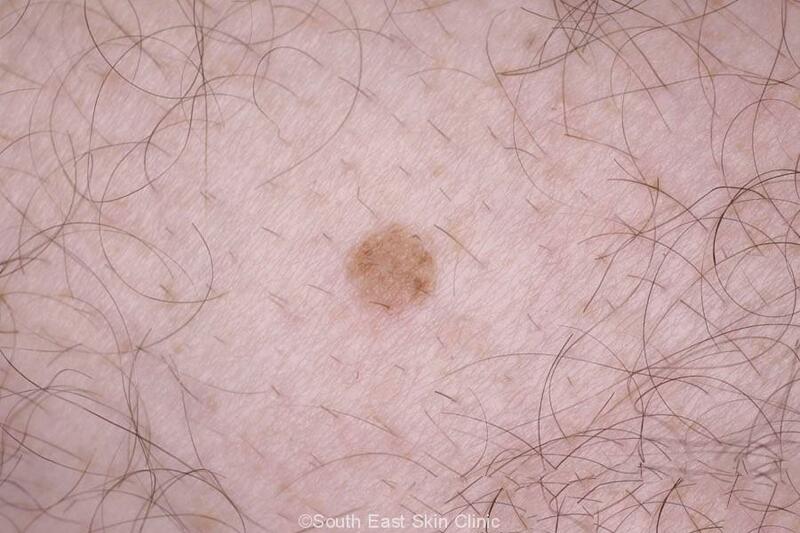 When you think about it, there are a diverse range of appearances. 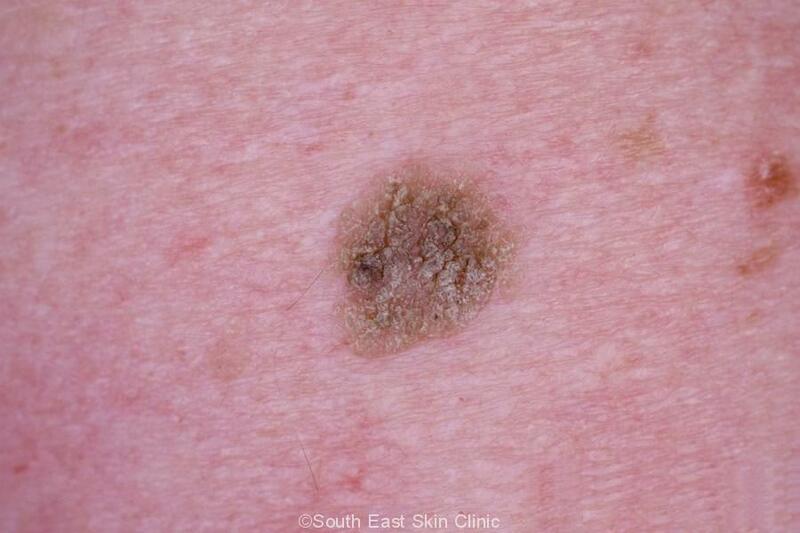 In my experience, the pink or light brown ones are more likely to be dull, and the darker brown ones are often waxy. 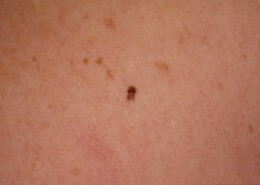 You can see this in the gallery. 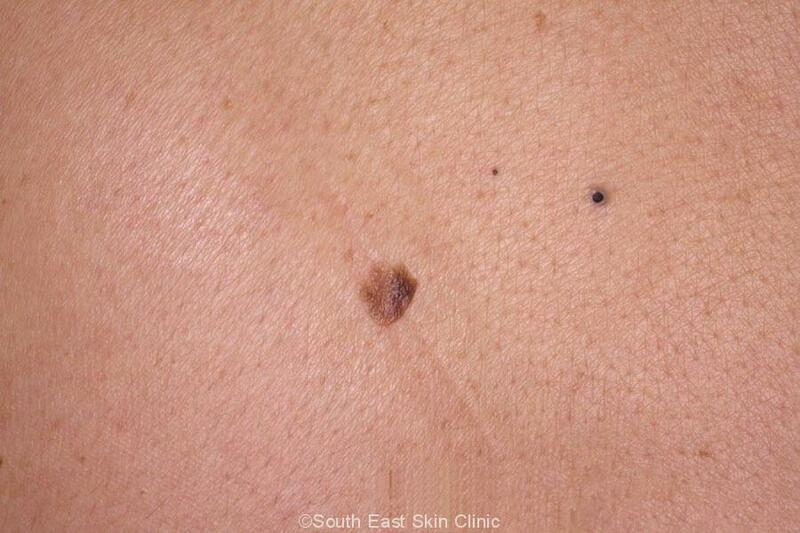 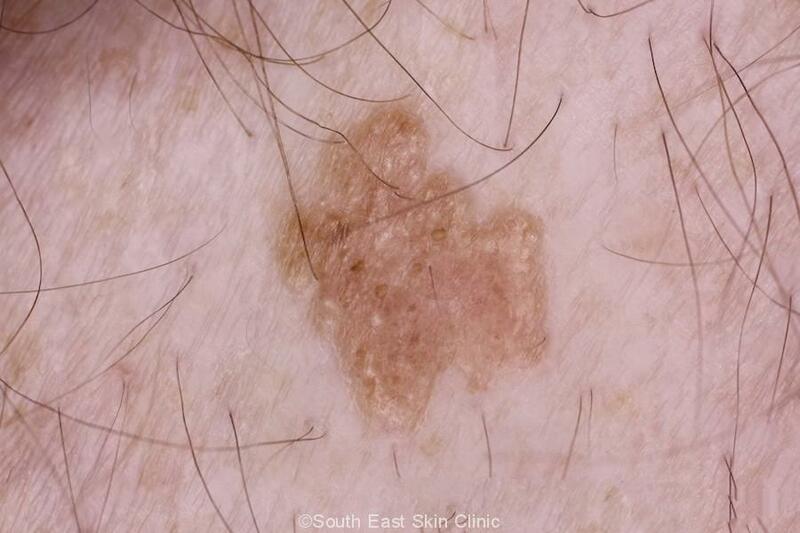 Dermatoscopy of Seb K will show characteristic features that usually avoids the need for a biopsy – but not always. 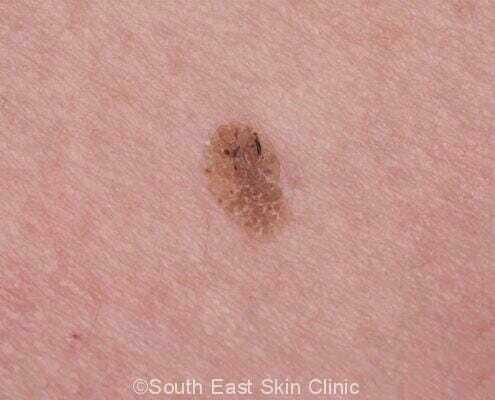 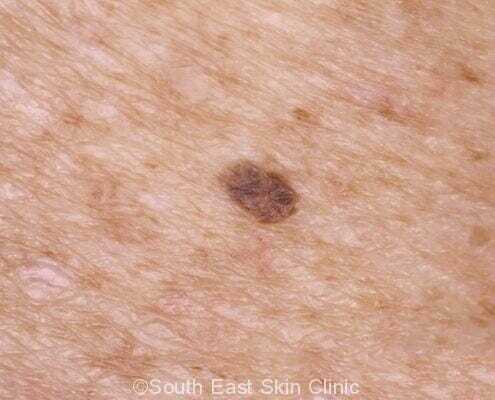 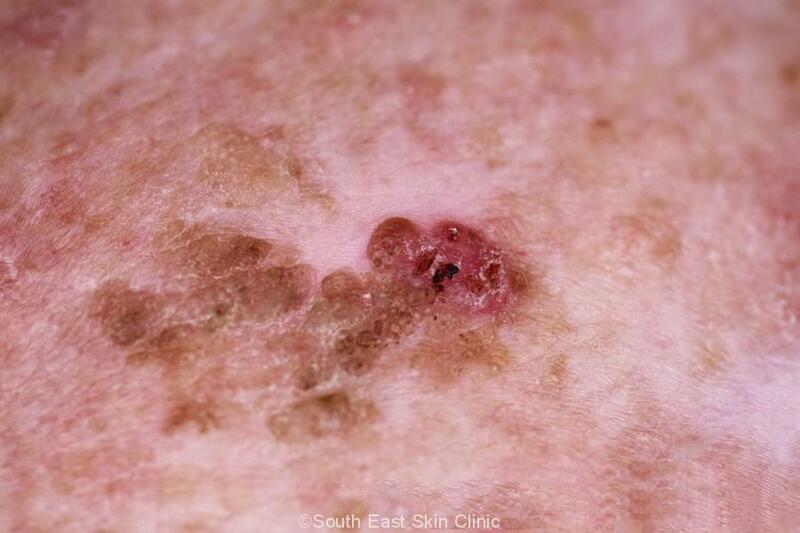 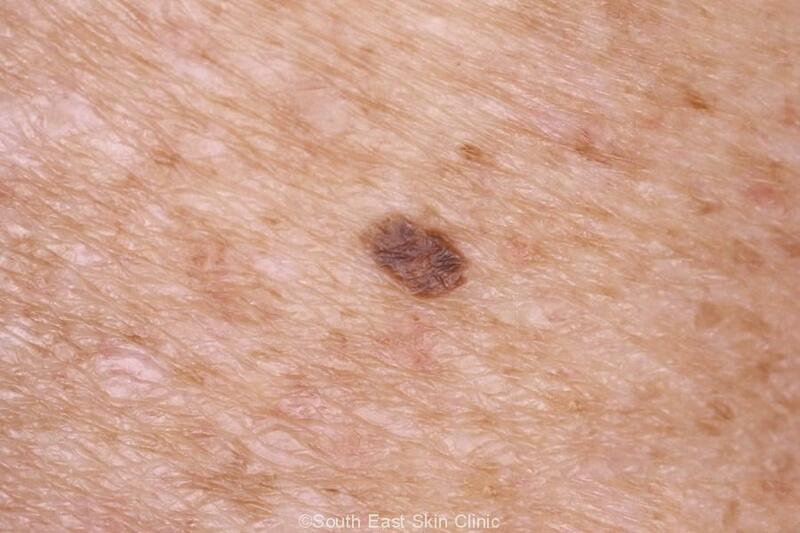 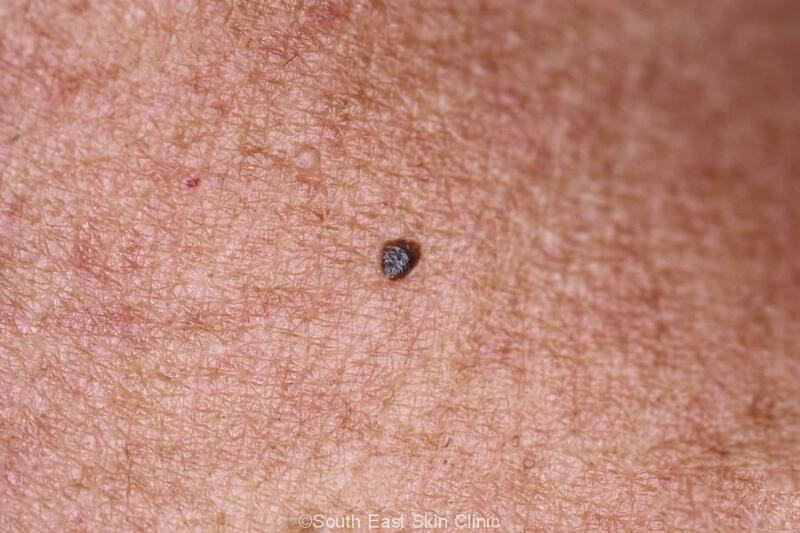 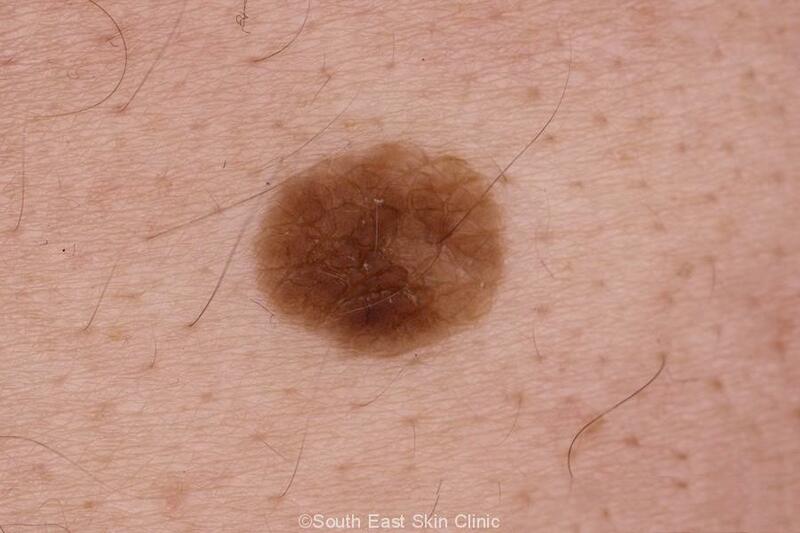 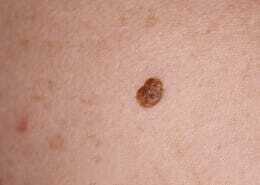 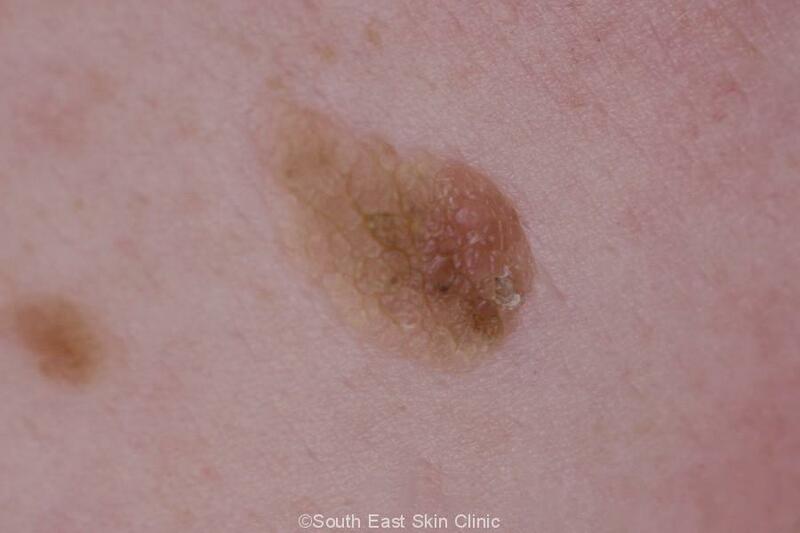 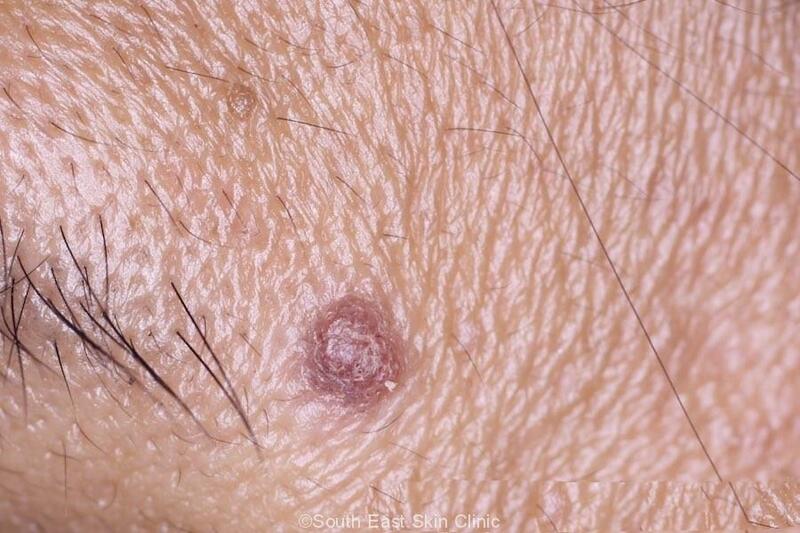 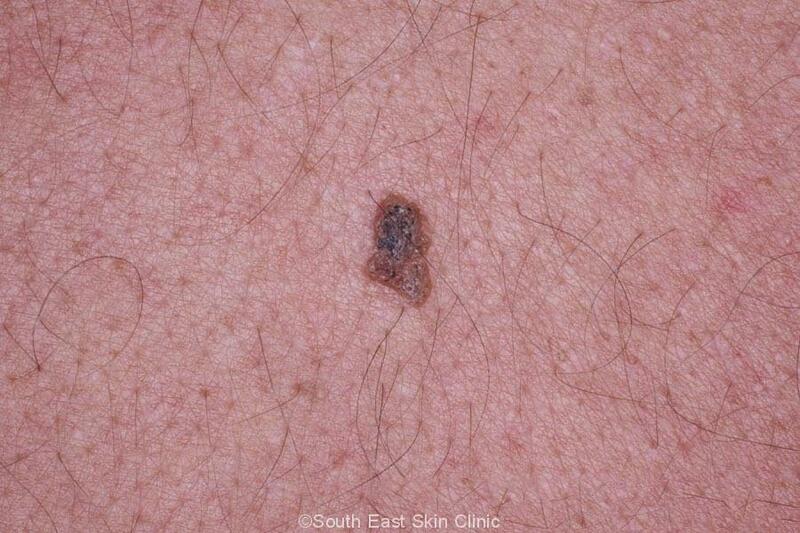 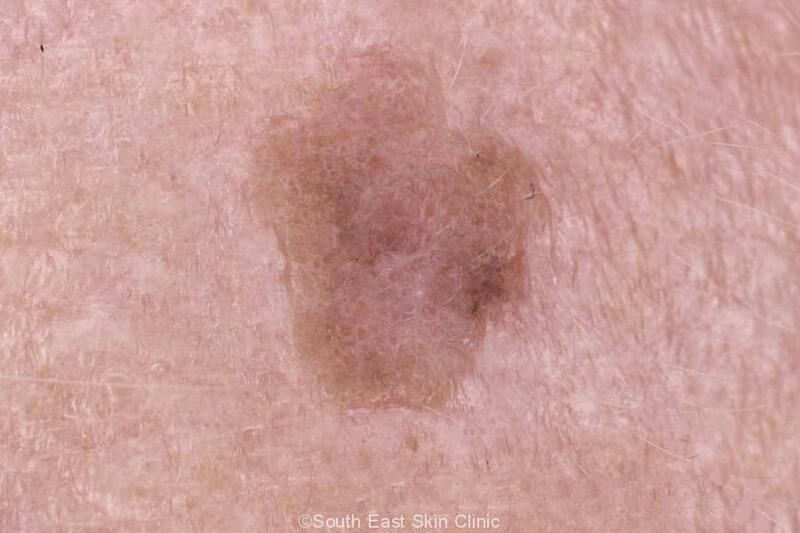 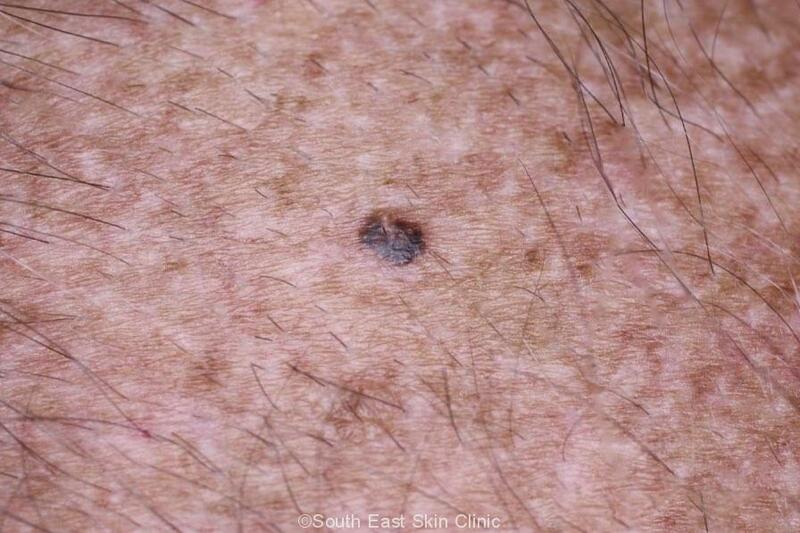 A pitfall for the skin cancer doctor is ‘melanoacanthomatous melanoma’ – in other words, a melanoma that looks like a Seb K.
What is the Treatment for a Seborrheic Keratosis? 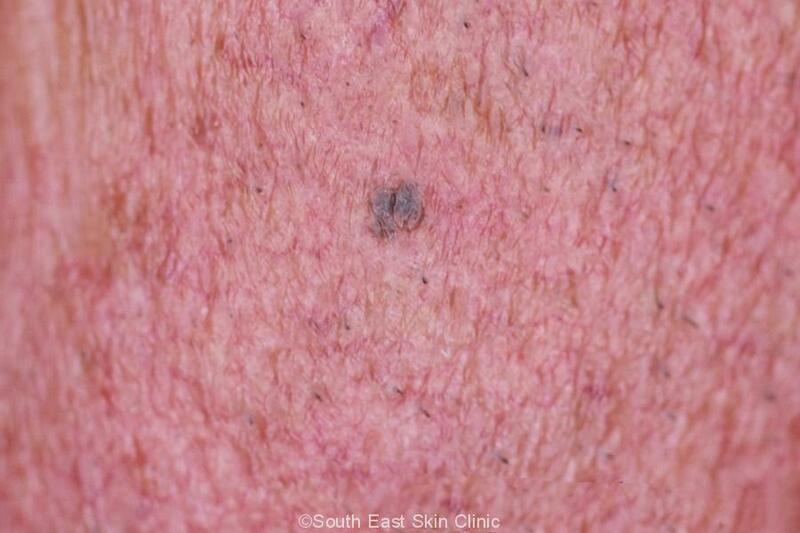 Seborrheic Keratosis does not require treatment unless there are cosmetic concerns or the lesion catches on things like clothing. 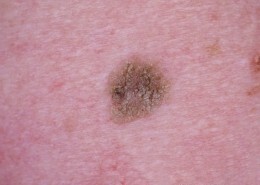 Under this scenario, there may be no medicare rebate unless a biopsy “is clinically necessary to confirm the diagnosis for appropriate management of the lesion.” There are certainly occasions, however, when a biopsy is required to distinguish a seborrhoeic keratosis from a melanoma or other type of skin lesion. 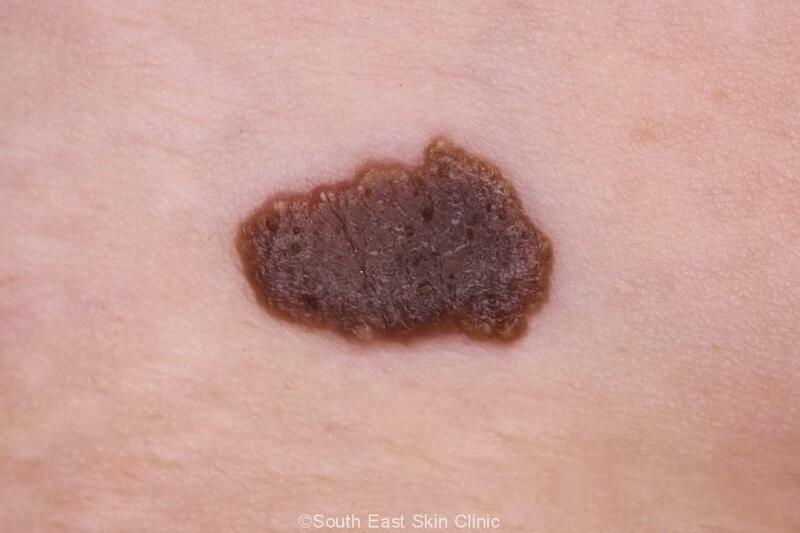 Treatment options will depend on the size and location. 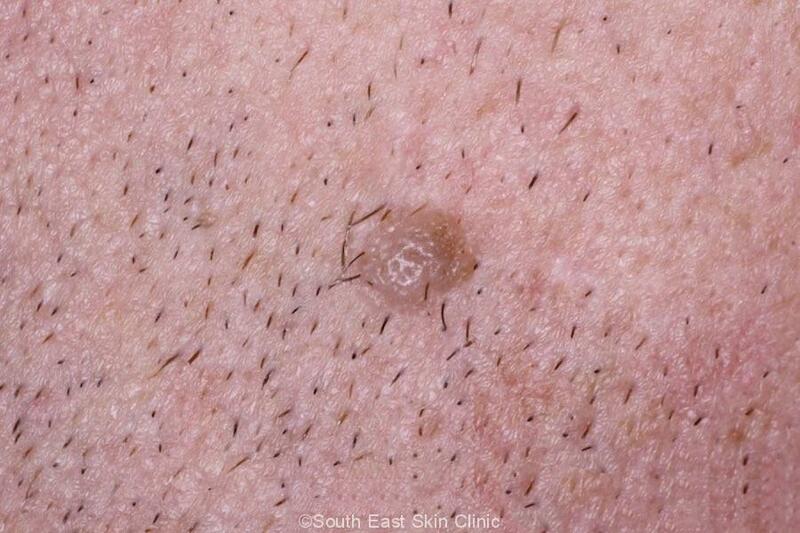 Surgical excision – which can often be done with minimal scarring via a shave excision or Curettage. 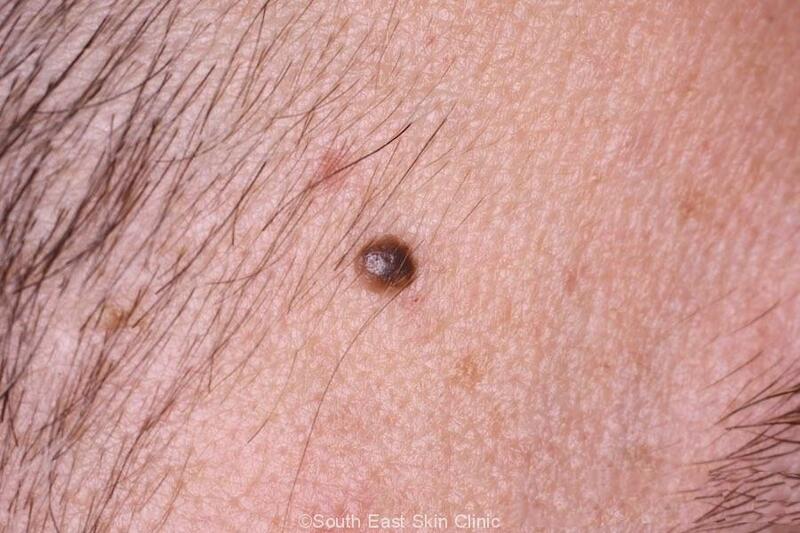 Why do I get lots of them? 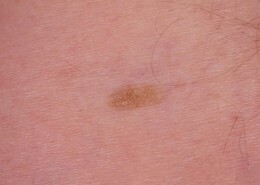 There is a genetic predisposition to multiple SKs in around half of affected people. 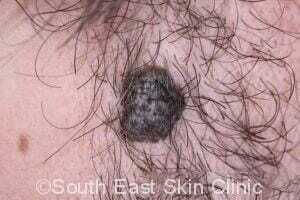 It could be said that such a treatment would have enormous demand. 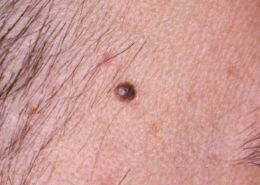 Traditionally, you either put up with them or arrange to have them removed as a cosmetic procedure. 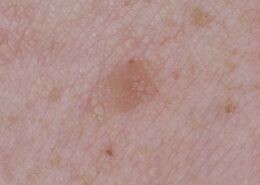 There is some evidence that ammonium lactate or tazarotene 0.1% cream may reduce the height or improve the appearance of individual lesions. 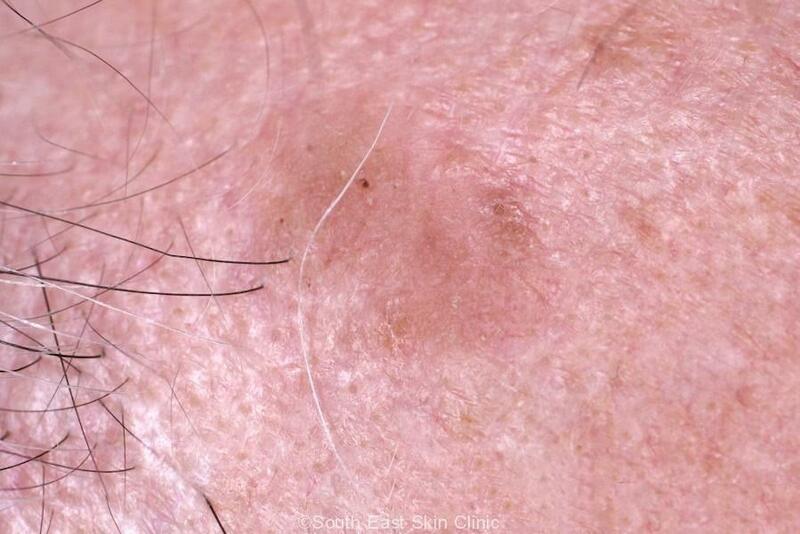 Unfortunately, there is currently no treatment that has been truly proven to work. 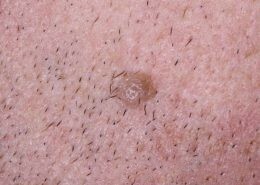 There will surely be a topical product in the future that will work – but when is anyone’s guess. 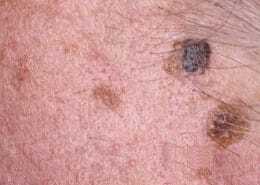 Research has recently found that the lesions “are sensitive to inhibition by ATP-competitive Akt inhibitors” which should lead to new topical products. 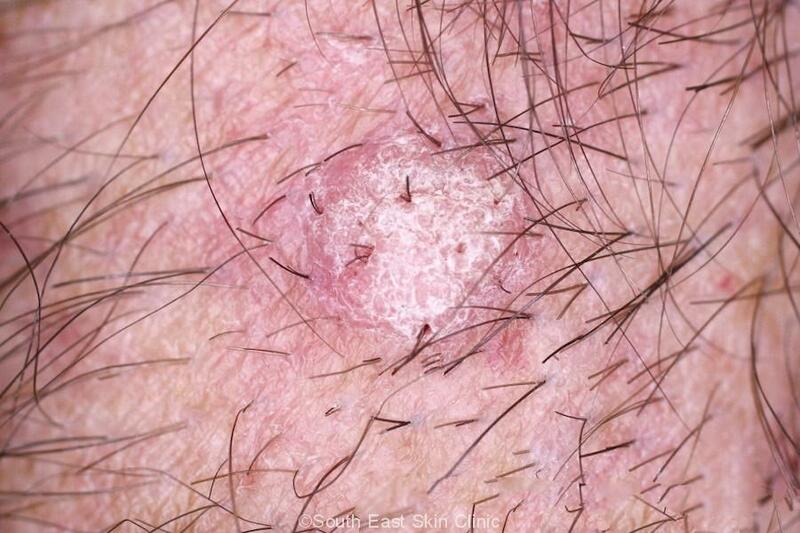 Leser-Trélat described The sudden eruption of large numbers of inflamed SKs in association with internal malignancy. 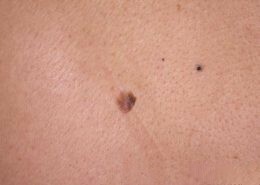 This has been described in case reports and it is still not known whether this is truly an association. 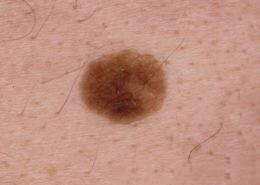 However, it usual to run some cancer tests in younger people with the sudden eruption of multiple SKs. 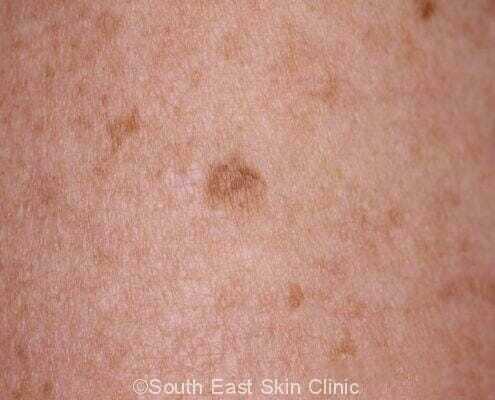 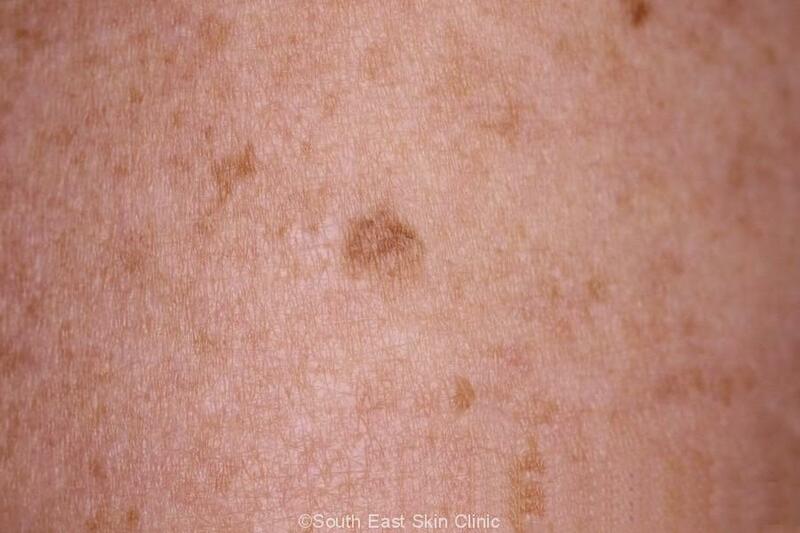 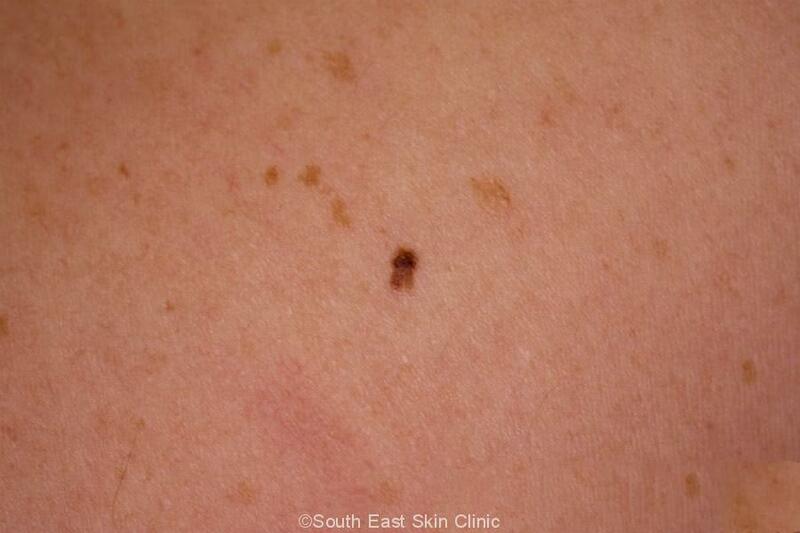 Seb K’s are confidently diagnosed by dermoscopy at a skin check.